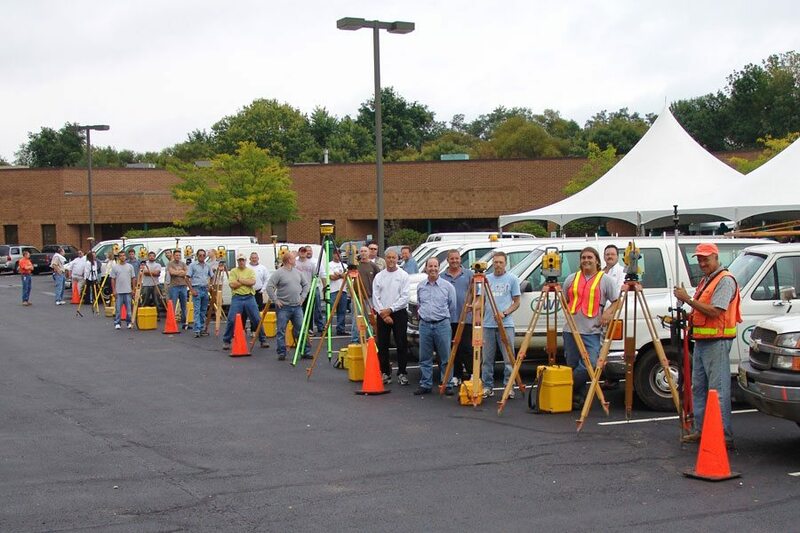 Taylor Wiseman & Taylor is a professional services firm that has a broad base of experience in the fields of Civil Engineering, Surveying, Land Planning, and Environmental Science. 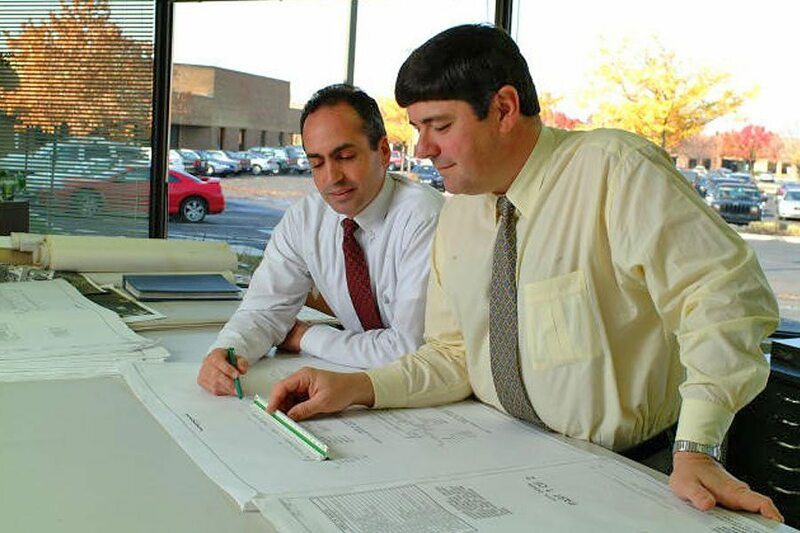 Our current staff consists of licensed engineers, surveyors, geologists, planners and landscape architects. Additional professional expertise is provided by our construction managers, environmental scientists, hydrogeologists and soil scientists. Projects completed by Taylor Wiseman & Taylor include streets, highways and bridges; water storage, transmission and distribution facilities; wastewater collection and disposal; storm drainage systems and flood control measures; residential, commercial, industrial and institutional land development; park and recreation projects; brownfield redevelopment and waterfront development.